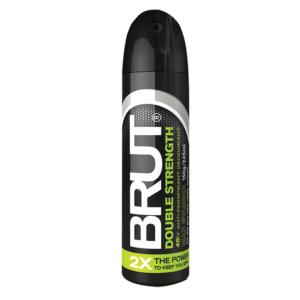 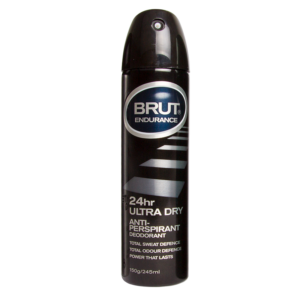 BRUT 24 hour protection that outlasts your day, giving you that fresh confidence. 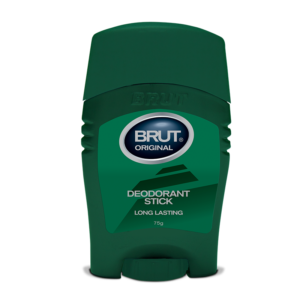 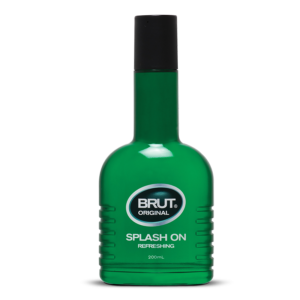 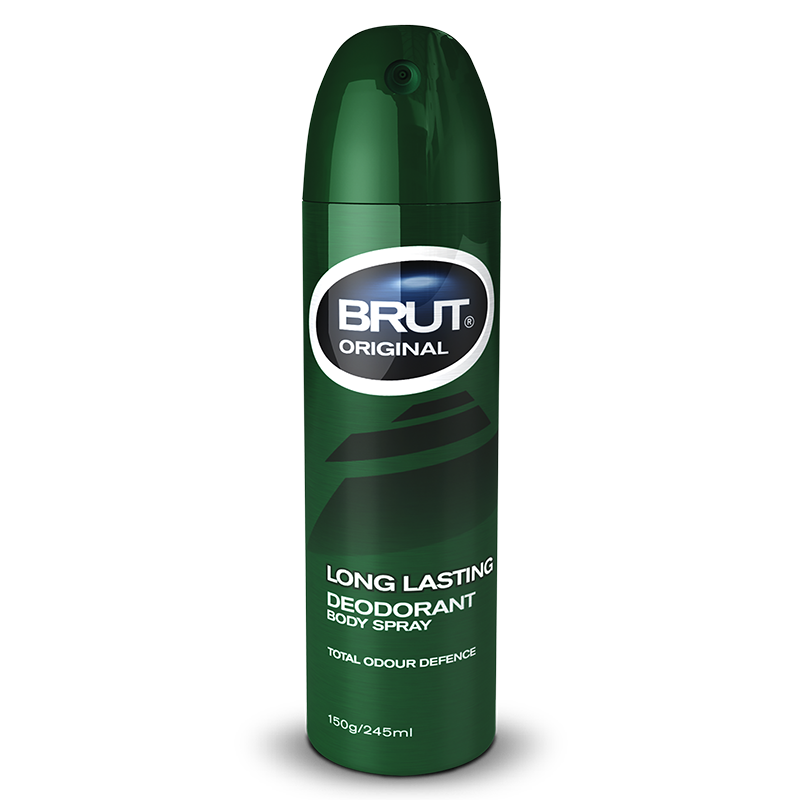 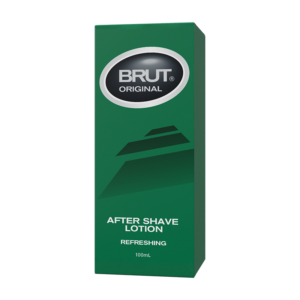 BRUT Original Deodorant is an all over body spray with the distinctive and masculine fragrance of BRUT Original. 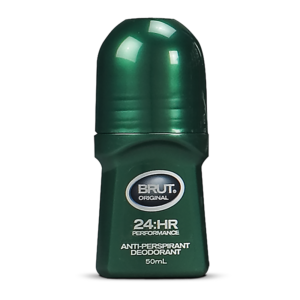 Specially developed formula with long lasting deodorant protection to assist in fighting body odour.